Looking for a home you and your family will love living in? You must see 10320 Maddox Place. 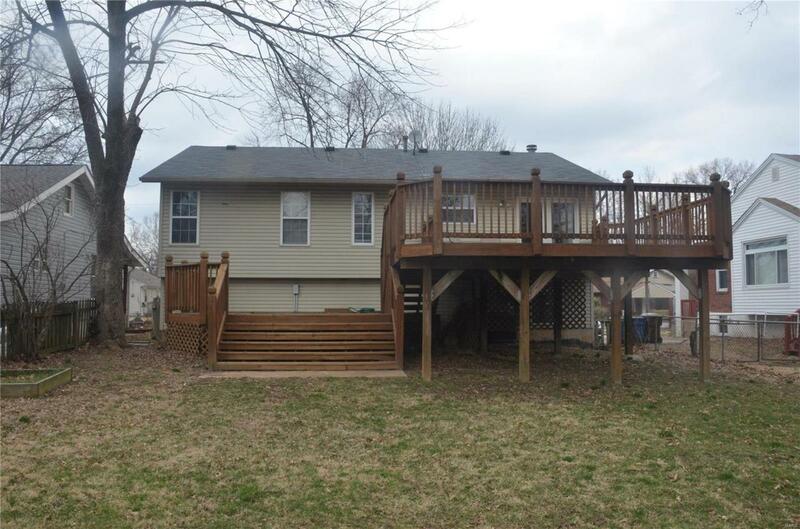 With four bedrooms, two full baths and one half bathroom, an open concept living room/dining room/kitchen, and a huge two-tiered deck, this house truly has everything your family needs. 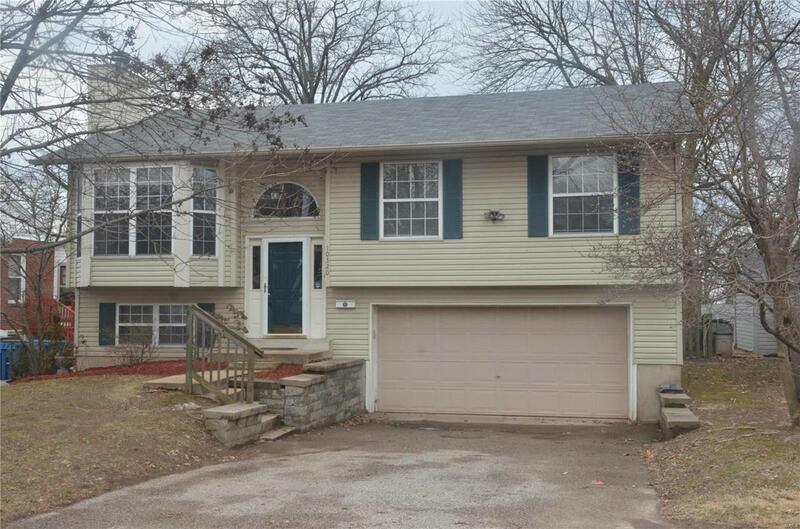 Throw in the attached 2-car garage and an additional living space on the lower level, and youll begin to see how well your life will fit with what this house has to offer. Come check out the natural light that streams in through all the large windows in the main living area. 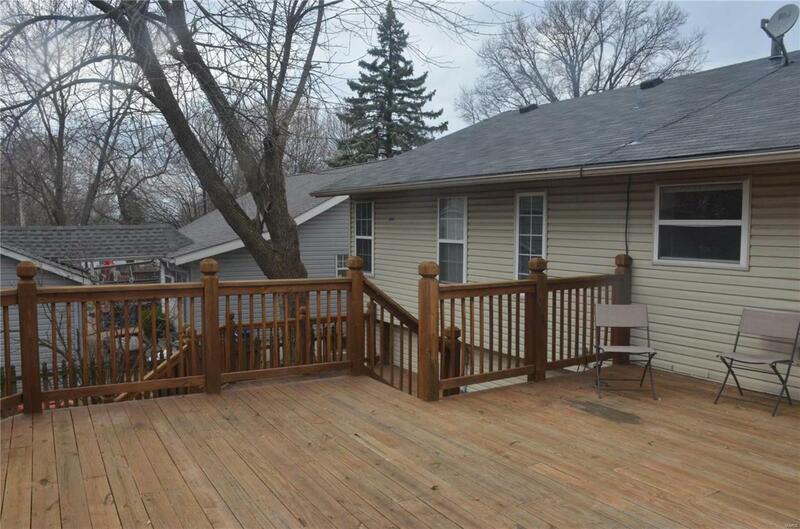 See how easy outdoor living will be as you easily access the upper deck from the kitchen/dining area. And in addition to the lovely updated interior and well-designed, functional layout, this house also has a newer roof (2012), hot water heater (2012), furnace (2013), and air conditioner(2015), so all these major utilities will have many more years before needing replacing. 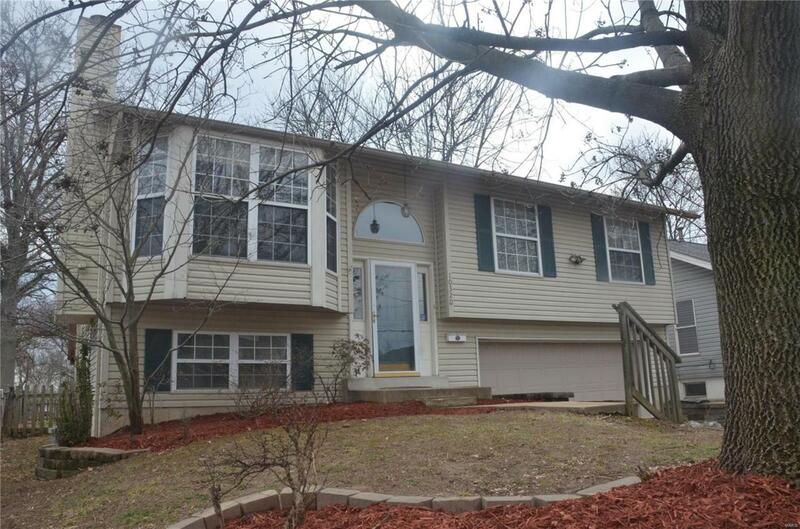 Dont miss out-this might be the perfect house for your family!